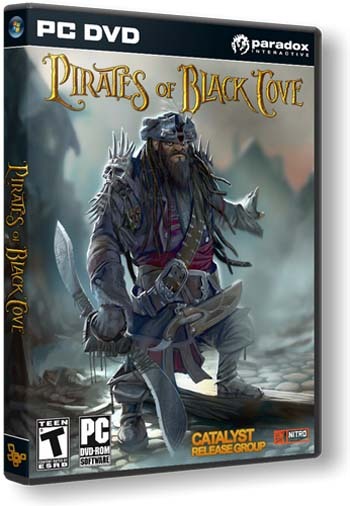 Pirates of Black Cove v.1.0.6.8906 DLC (2011/MULTi2/Lossless RePack by R.G. Catalyst) Update 28/05/2012( Repost ) | Free eBooks Download - EBOOKEE! Posted on 2012-06-01, by coldboy1973. XVI century, the Caribbean Sea. 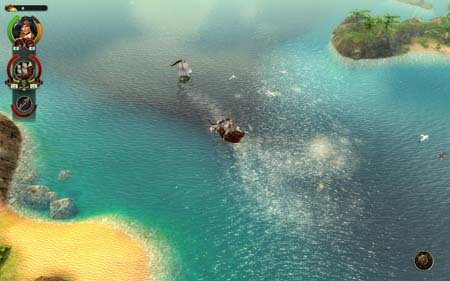 Squadron of pirate ships and pirates ply the waters near the coast of America and the Caribbean islands, but there is no person capable of uniting them into a formidable force. 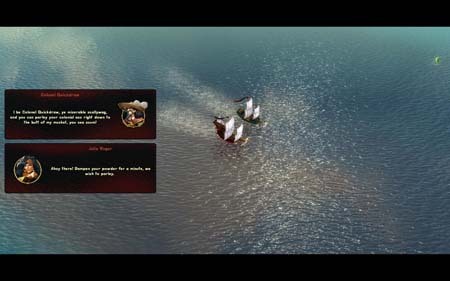 Will you gain recognition and the title of the Pirate King, taking control of all trade routes, which are transported to Europe, lavish gifts to the American continent? Distribution of updated 28/05/2012. The game has been updated to version 1.0.6.8906 + DLC Origins. Built on crack RG ExPromt. Matches with the old distribution is not. 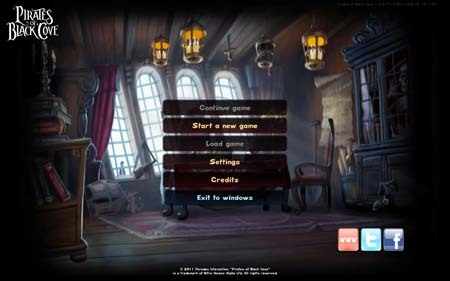 No comments for "Pirates of Black Cove v.1.0.6.8906 DLC (2011/MULTi2/Lossless RePack by R.G. Catalyst) Update 28/05/2012( Repost )".